Having gained second place in the 2014 Wallace National Junior Piano Competition when only 13, Lixin Zhang was undoubtedly one to watch for this year’s competition. From 25 young pianists under the age of 18 who had auditioned by DVD, 16 were chosen to compete. Lixin’s playing of Beethoven, Chopin and Bartok confirmed his early promise, gaining him the first prize of $2000 and also the IRMT prize for the Best Performance of a Classical Sonata. Lixin is in his third year at Burnside High School where he is in the Specialist Music Programme, playing both piano and violin. 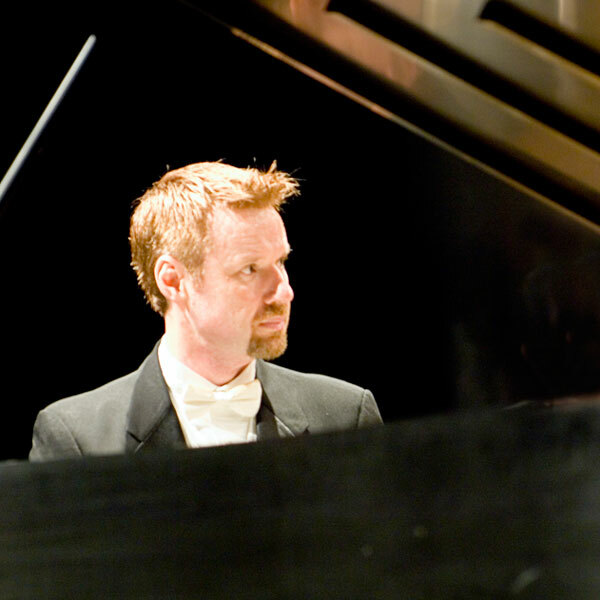 He began piano lessons at the age of four with Neville Baird and has also studied with Michael Endres, Richard Mapp, and Melanie Lina. Last year he won the Irene Lassen Exhibition award from the Royal Schools of Music for his Diploma exam and is currently preparing for diplomas in both piano and violin performance. The second prize of $1000 went to Hamilton pianist Marianna Kang and third prize of $500 to Emilly Fan from Auckland. Each of the other finalists received $200. A new $250 SOUNZ prize for the best performance of a New Zealand work went to Christina Xiao. The Festival, held at the University of Auckland’s School of Music from 7-10 July provided a feast of piano music. The undoubted highlight was a spectacular recital from Russian/Israeli pianist Boris Giltburg at the end of an action-packed day where he had also shared his knowledge in two masterclasses. Further masterclasses were given by Albert Tiu from the Yong Siu Toh Conservatory in Singapore, Read Gainsford from Florida State University and our own Michael Houstoun, providing stimulating experiences for 16 tertiary piano students. Read Gainsford’s recital included the second book of Debussy preludes which demonstrated his mastery of the colour and character that are hallmarks of his teaching. 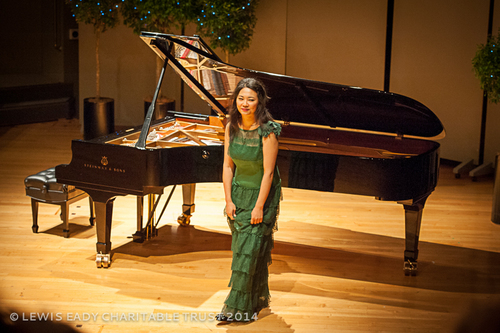 The festival closed with a recital from last years’ talented Wallace National Piano Competition winner, Delvan Lin. The festival recitals and finals of the competition will be broadcast on Concert FM on Sunday afternoons in August at 3pm. The Festival is aimed at young pianists and piano enthusiasts on a national level, held from 7-10 July 2016 in a "camp-style" environment at The University of Auckland's, School of Music. An exciting four day event for lovers of piano music!